Specialty Forest Products – A nationally known wholesaler of high quality lumber, plywood, custom architectural millwork, pvc, hardwood decking and century aluminum railing. We stock all of the commonly used lumber specie plus much more. 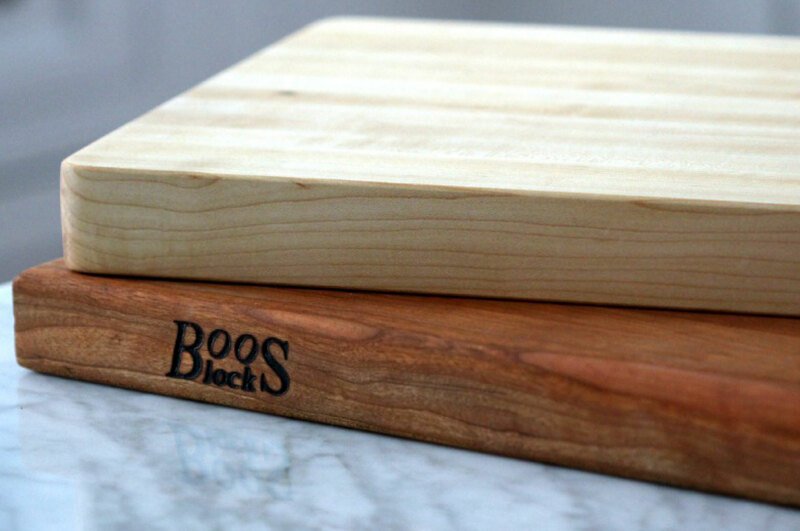 We have a full range of domestic & import plywoods for all your needs. 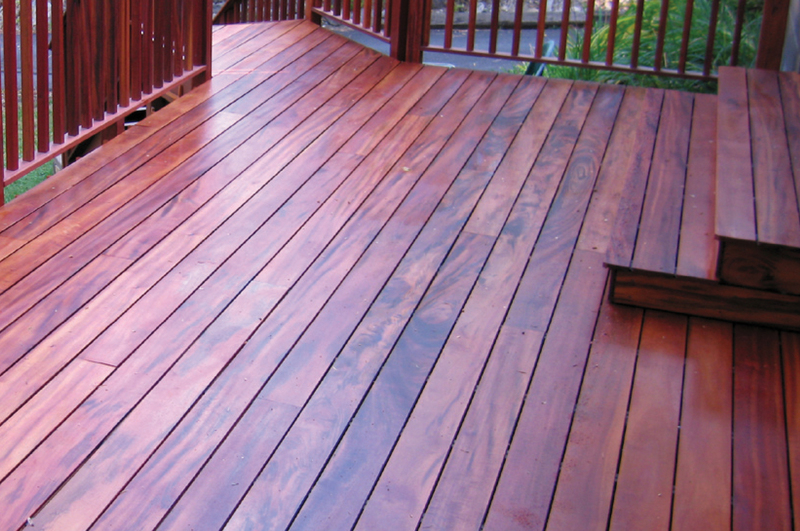 We carry a full range of decking in Ipe, Tigerwood, and Batu. We carry a full line of installation accessories from fasteners to stains. We also stock a full line of Armadillo composite decking and TUFdeck PVC decking. We have the most extensive collection of veneers in the northwest. We have the knowledge to answer your questions. Any species, any profile. Just show us what you need. Delivery to your business location.